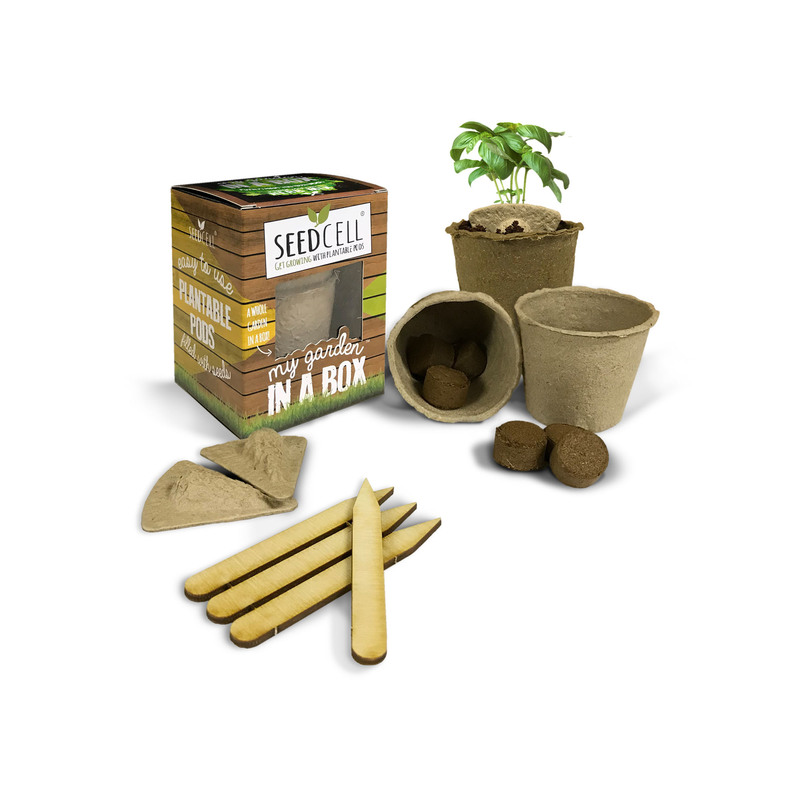 Plant your very own herbs with this mixed herb in a box kit. This easy to use kit is perfect for growing your own parsley, basil and coriander. Each herb plant pod is bio-degradable and plantable. Simply plant the seed pod and water daily to grow your own herbs.